A lack of understanding of the design process can lead to a great deal of frustration, for client and designer alike. 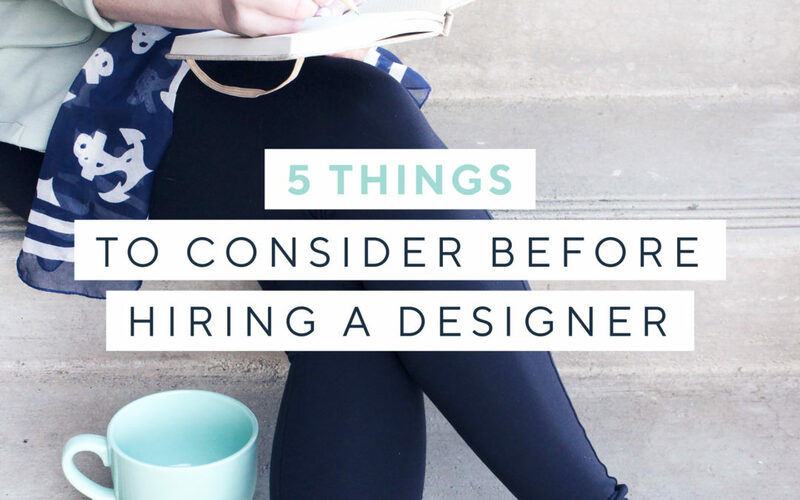 Here are 5 tings to consider to get the most out of hiring a design professional, and ensuring you’re a good match! 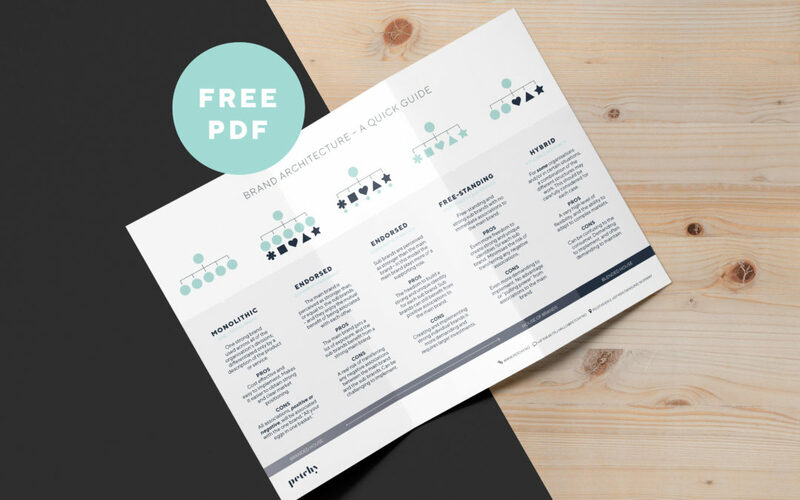 Brand architecture is all about how to structure or organise an organisation’s individual brands in a way that makes sense and is easy for the consumer to understand. I’ve put together a quick guide to cover the basics. Just like your brand’s visual assets, the name also has to communicate your core values and brand personality. 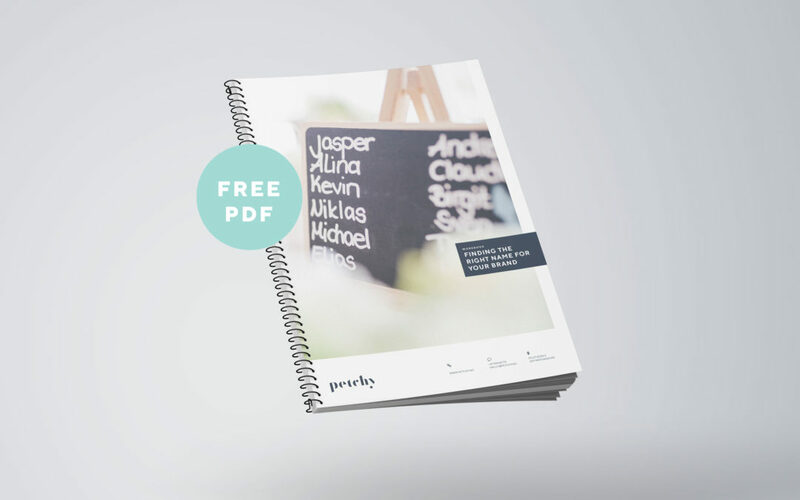 Here’s a workbook to help you kick-start the process of finding the perfect name for your brand! Ta-daaa! A real-life rebranding story. It’s been two years since Petchy saw the light of day, and today I am proud to present the new and improved Petchy! Read on to discover why I chose to rebrand, and the process behind it. 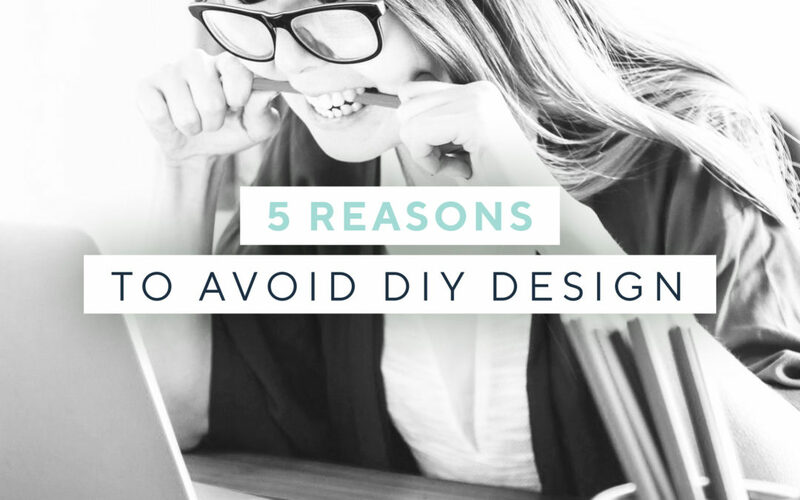 If you’re on a limited budget, you might have hesitations about spending money on “design stuff” – I get ya! I’m a solopreneur too, and I know that you always have to prioritise. Even so, I’d still like to tell you why setting aside some cash for design services may well be a sensible investment. 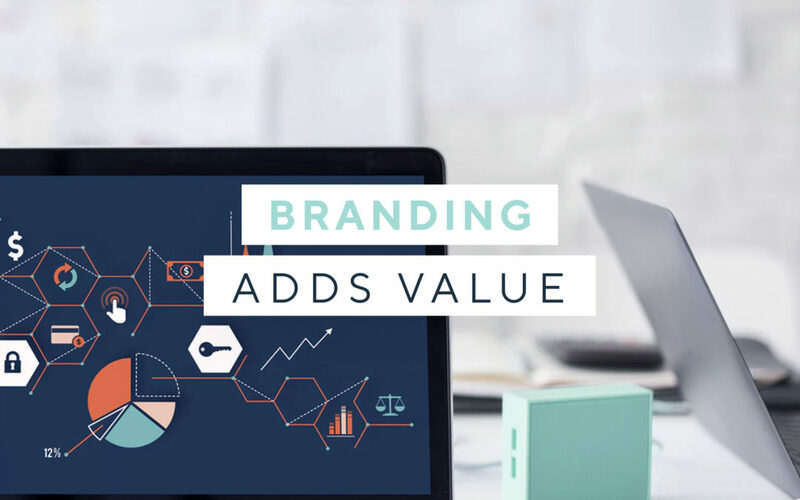 Branding adds value – for solopreneurs and small businesses too! You might think of branding as something the “big guys” do? That it’s not worth investing time and money on if you’re a small business or a solopreneur? 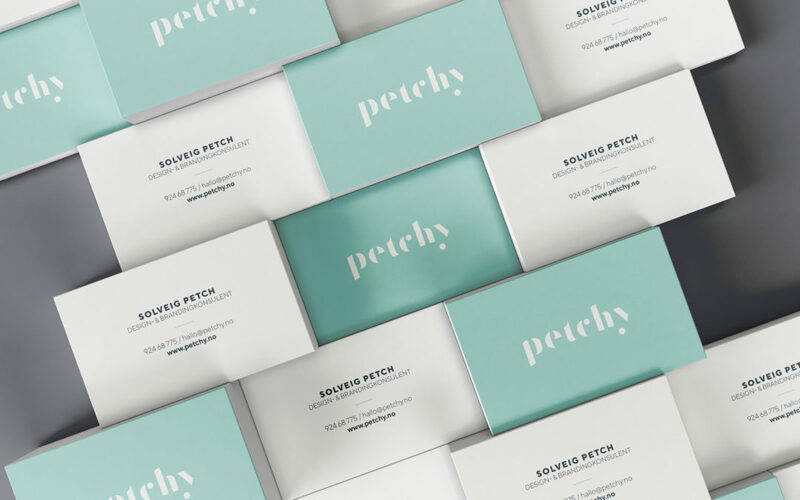 The truth is: branding is just as, if not even more, important for smaller businesses.